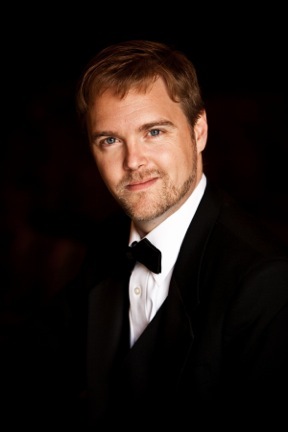 Shawn Reifschneider, a vocal coach and choral director for over two decades, made his debut directing SVGMC in June 2010. He began his high school teaching career for the San Mateo Union High School District in 2000, currently teaching at both San Mateo and Burlingame High Schools. Mr. Reifschneider also holds the Pacific Central Division Liaison position for the Unitarian Universalists Musicians Network. He has been a guest conductor, clinician, and adjudicator for music camps, festivals and honor choirs. In addition, he has enjoyed directing vocals for numerous musicals over the years. His favorites include A Funny Thing Happened on the Way to the Forum, RENT, West Side Story, and How to Succeed in Business without Really Trying. Once in a while, you can catch him on stage performing. His favorite appearance was playing the title role in Joseph and the Amazing Technicolor Dreamcoat. Mr. Reifschneider’s formal education includes a Bachelor of Science degree and Teaching Credential from California State University in Hayward, double majoring in Vocal Performance and Business Administration, as well as a Master of Divinity degree, Music and Worship emphasis, from Western Seminary. He feels abundant gratitude for the love and support of his partner, family, and friends who have encouraged his passion of instilling the love of music making in others.